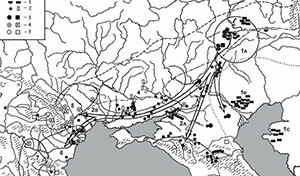 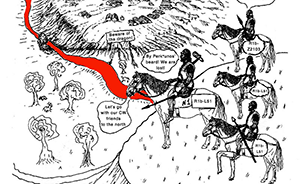 Open access research article Decline of genetic diversity in ancient domestic stallions in Europe, by Wutke et al., Science (2018), 4(4):eaap9691. 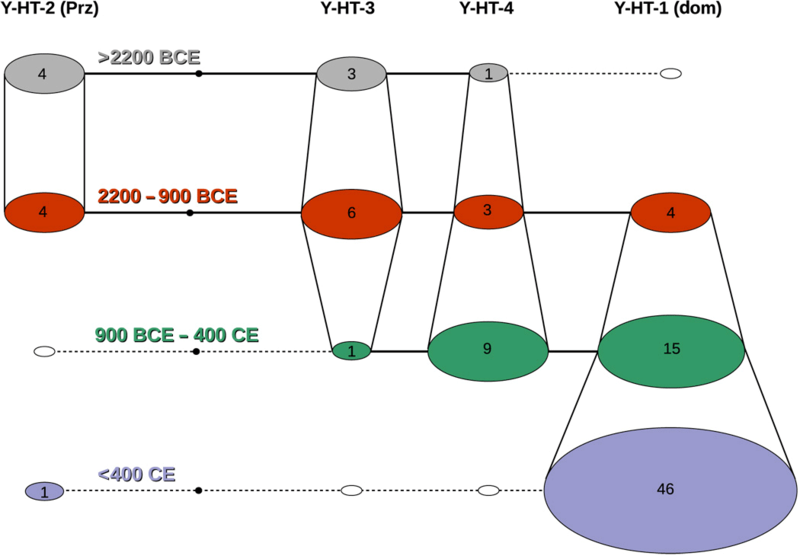 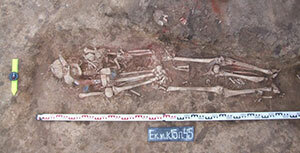 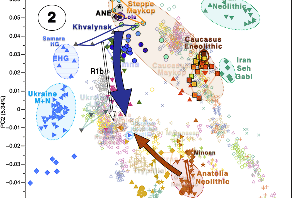 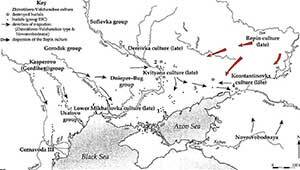 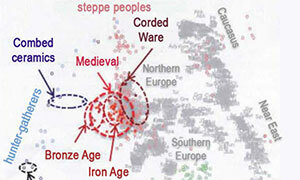 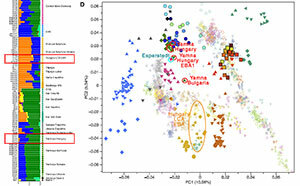 The frequencies of Y chromosome haplotypes started to change during the Late Bronze Age (1600–900 BCE). 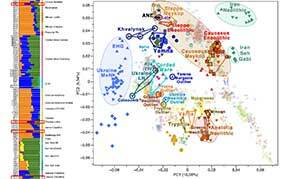 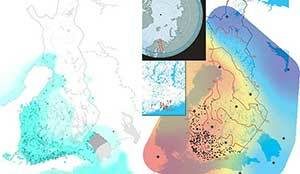 Decline of paternal diversity began in Asia.